Corporate | Stockholm Guesthouse - Bed & breakfast in Stockholm! 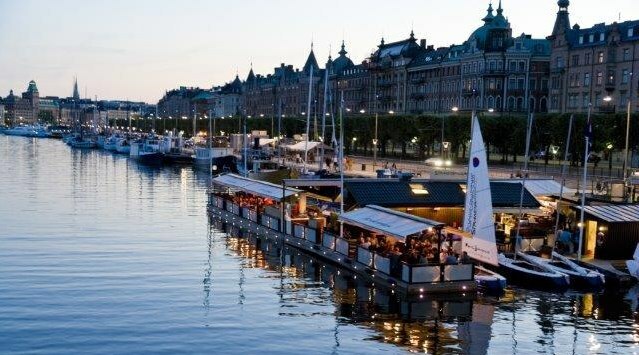 Are you in Stockholm for business or on longer stay? Corporate Stockholm Guesthouse offers the tailor-made solutions for your needs. We have a number of representative apartments for your stay in Stockholm City, and houses in Lidingö, Djursholm, and Gamla Enskede, as well as regular “sleep-shower” apartments.